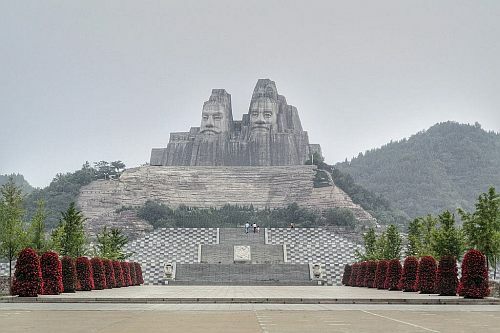 Sichuan Airlines is showing non-stop flights from Vancouver to Zhengzhou, China for $468 CAD roundtrip including taxes. That's a pretty incredible price for over 11 hours of non-stop flying time, each way. You can see where Zhengzhou airport (CGO) is, on this map of airports in China. Click on CGO. 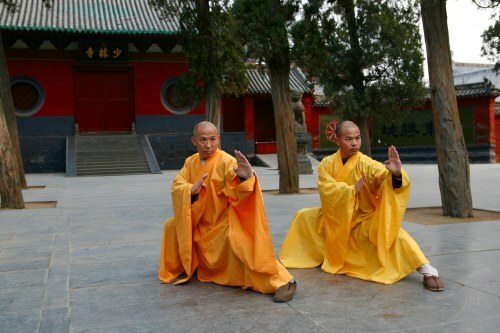 The most famous attraction nearby is the Shaolin Temple / Monastery, which is about 90 minutes to the west. You can also find 1-stop flights from Vancouver to Chengdu, China (CTU) on the same dates, for the same price. 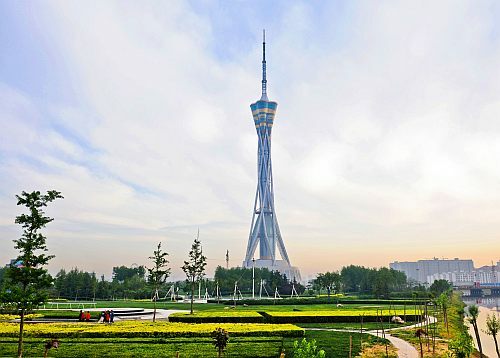 Update 12/18 - Cheap non-stop flights from Vancouver to Zhengzhou, China are available again today, but for $522 CAD roundtrip this time. vancouver, yvr, flight deals, asia, east asia, china, sichuan airlines, zhengzhou and cgo.